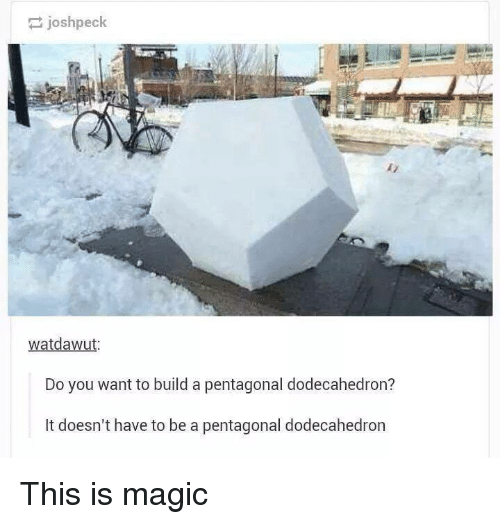 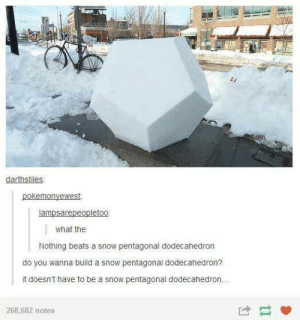 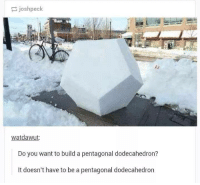 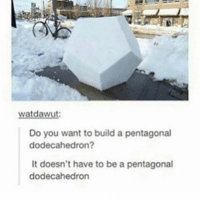 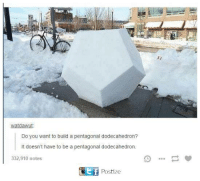 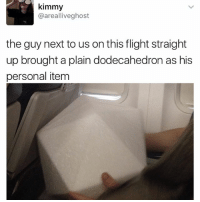 Memes, Breakfast, and 🤖: watdawut: Do you want to build a pentagonal dodecahedron? 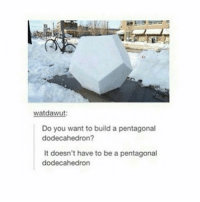 It doesn't have to be a pentagonal dodecahedron honor roll breakfast and i don't want to go??? 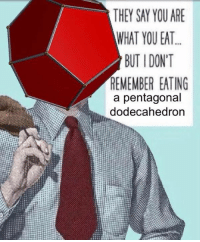 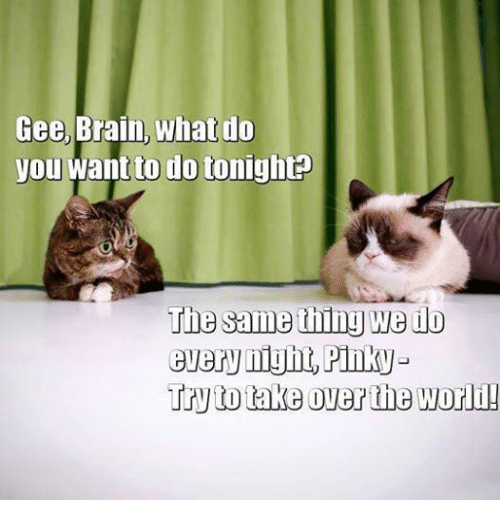 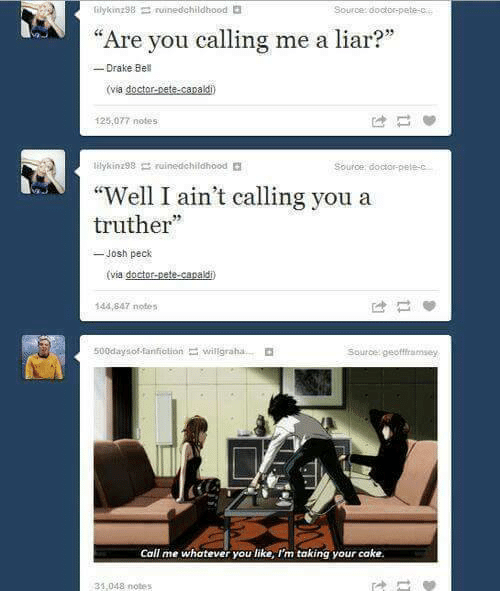 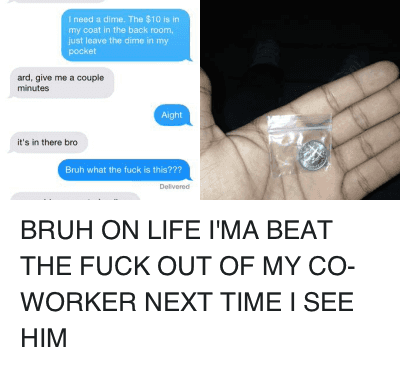 but me mum is making me??? 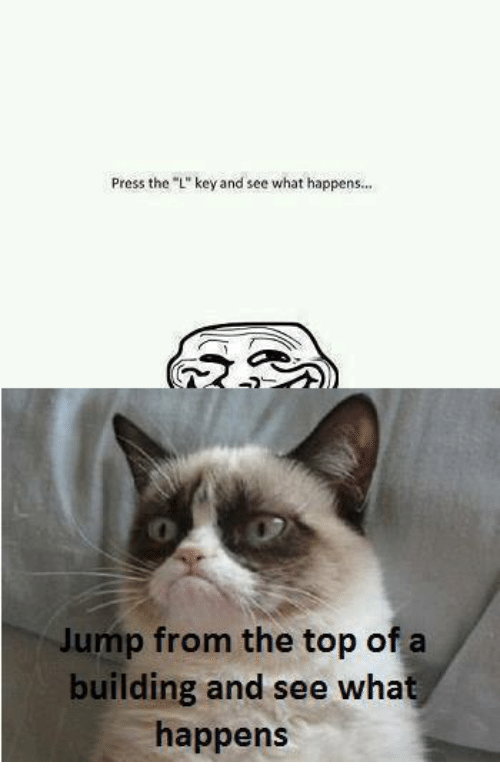 honor roll breakfast and i don't want to go??? 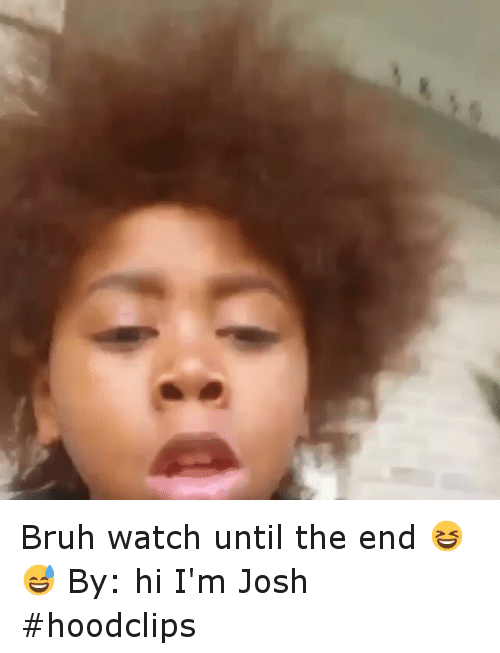 but me mum is making me??? 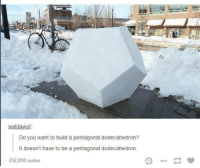 watdawut: Do you want to build a pentagonal dodecahedron? It doesn’t have to be a pentagonal dodecahedron.